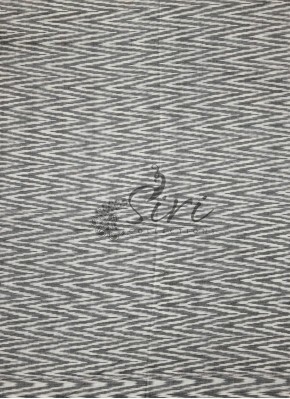 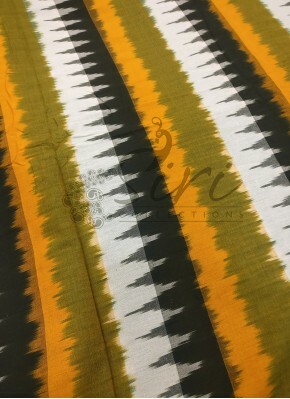 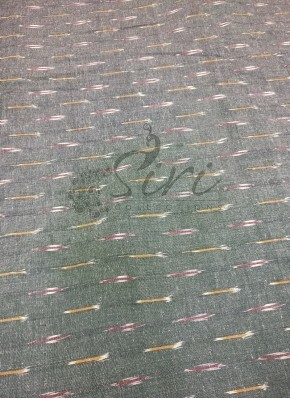 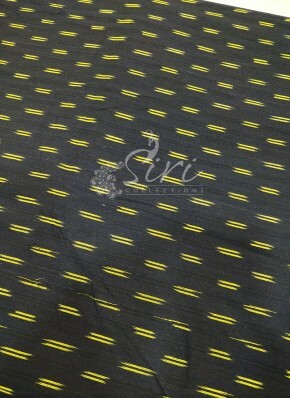 Black Yellow Ikat Cotton Fabri..
Multi Colour Ikat Cotton Fabri..
Multi Colour Grey Olive Green ..
Red Ikat Cotton Fabric Per Met.. 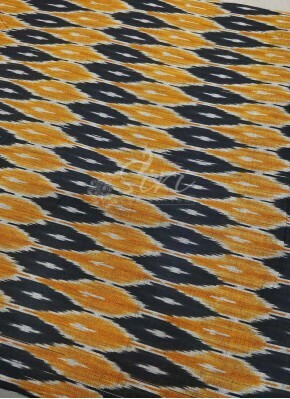 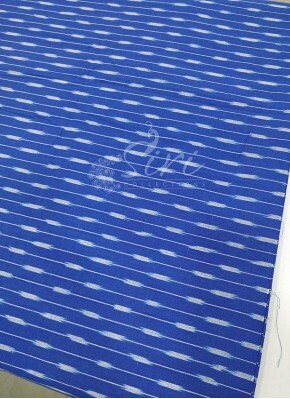 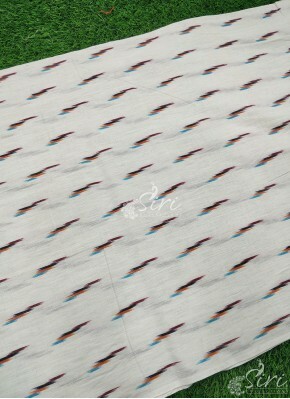 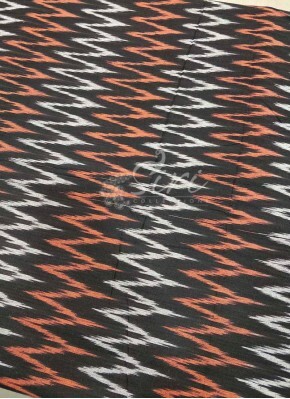 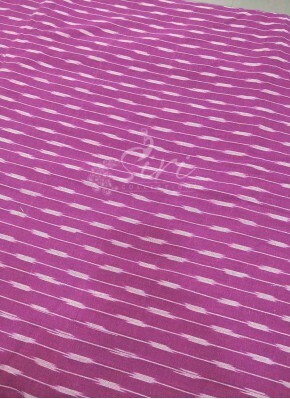 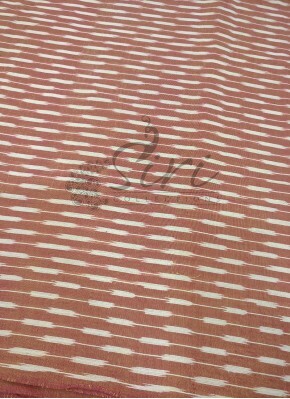 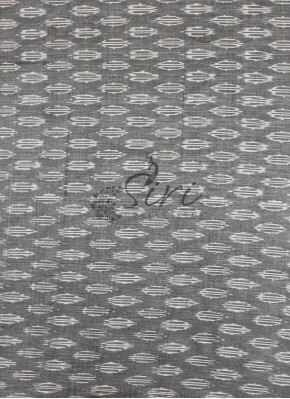 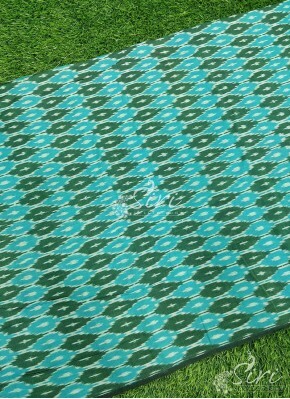 Pink Ikat Cotton Fabric Per Me..
Black Ikat Cotton Fabric Per M..
Purple Ikat Cotton Fabric Per ..
Blue Ikat Cotton Fabric Per Me..
Grey Ikat Cotton Fabric Per Me..
Yellow Ikat Cotton Fabric Per ..
Maroon Ikat Cotton Fabric Per .. 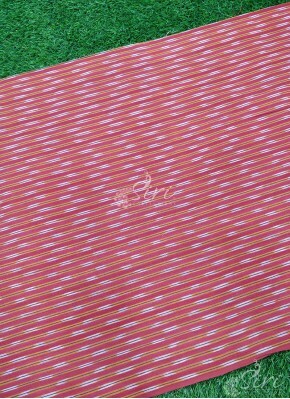 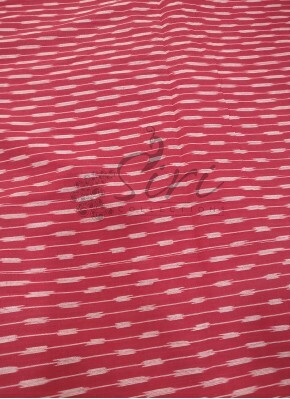 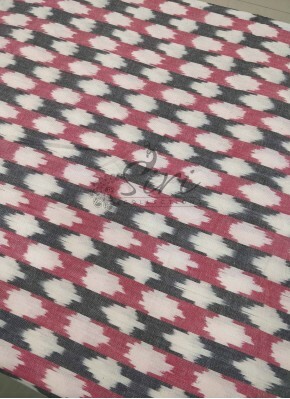 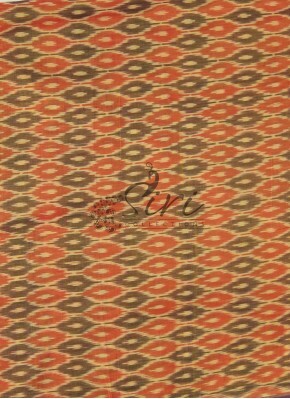 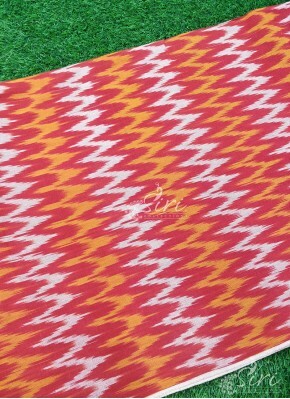 Dark Red Ikat Cotton Fabric Pe..
Offwhite Multi Colour Ikat Cot.. 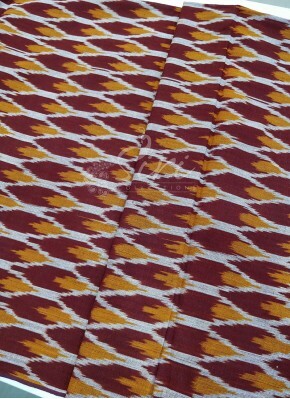 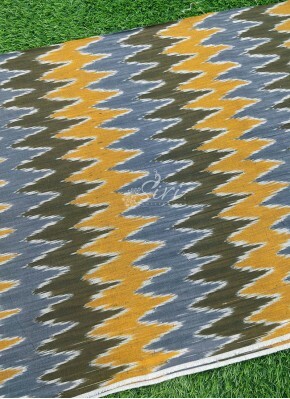 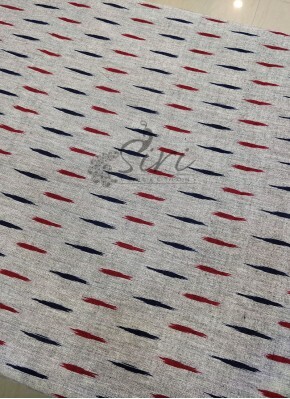 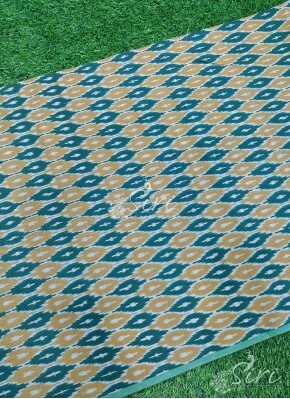 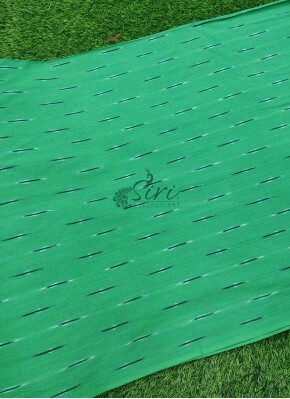 Double Shade Red Yellow Ikat C..
Green Ikat Cotton Fabric Per M..
Multi Colour Special Design Ik..
White Grey Pochampally Ikat Me..
Grey White Pochampally Ikat Me..
Green Yellow Pochampally Ikat ..
Orange purple double shade Poc..
Green Blue Pochampally Ikat Me..